Identity/Properties/Aristotle/Millikan: opposing properties: for Aristotle they serve to explain that nothing can originate from nothing. Definition opposite property/Aristotle: are those who mutually withdraw the foundation, make each other impossible. The prevention of another property is this property! Change/conversion/Aristotle/Millikan: when a change occurs, substances acquire new properties which are the opposites of the earlier properties. Opposite/Aristotle: opposite is the potentiality (possibility) of the other property. Then these opposites are bound together at the most fundamental level (in their nature). Millikan pro Aristotle: with the latter he was right. 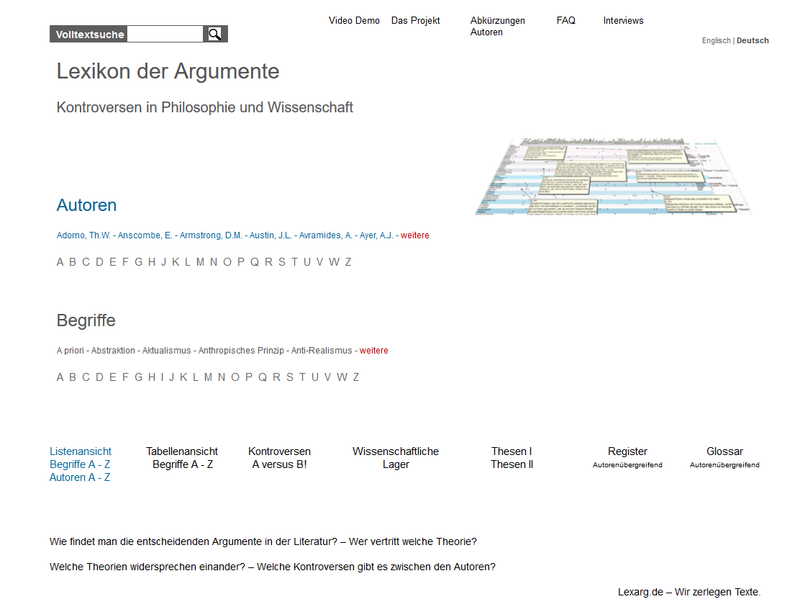 In Aristotle, there is no "beginning" as in Leibniz. Zero/0/modern science/mathematics: is not the assertion of nothingness: e.g. zero acceleration, zero point of temperature, empty space, etc. zero represents a quantity. Consistency/Law of Consistency/Millikan: is then a template of an abstract world structure or something that is sufficient for such a template. For example, the assertion "x is red" is equivalent to the assertion "x looks red for a standard observer under standard conditions. Problem: then it follows from "x is not red": "x does not look red for .. under ...". Ontological/ontology: this corresponds to the fact that being-non-red would be a void, an absence of red - rather than the opposite of red. However, it is about that "x is not red" is equivalent to "x does not look red under standard ..." is either empty or false.